Tokola Properties, is pleased to announce that construction is underway on its most recent development, The Jesse Quinn, a transit oriented/mixed use project located at the corner of Pacific Avenue and A Street in downtown Forest Grove. The pioneering 4-story project is being developed under terms of a public/private partnership between the Forest Grove Urban Renewal Agency and Tokola Properties. Metro is also a supporting partner in the development via its Transit Oriented Development program. The Jesse Quinn will feature 73 market rate apartments, 5 live/work lofts and approximately 2,500 square feet of ground floor retail space. Ground breaking on the $16 million development is slated to commence next month with completion targeted for spring 2018. Apartment units at The Jesse Quinn will include of a diverse mix of floorplans ranging from a 503 square foot studio flat up to a 1,209 square foot three bedroom /two-bath layout. All units feature private decks or patios, 9’ ceilings, in-unit washer/dryers and air conditioning. The 5 live/work lofts will be situated on the ground floor and offer direct access from the adjacent public walkways. Rents for the apartments and live/work lofts are forecast to range from approximately $895 to $1,600 per month. Retail space at The Jesse Quinn will be located at the corner of Pacific Avenue and A Street and feature glass storefronts, dramatic ceiling heights and direct access to an outdoor urban plaza with open air seating. Rents for the retail spaces will be announced nearer to project completion. The Jesse Quinn is the third in a series of projects developed by Tokola Properties which have focused on introducing urban form development to re-emerging main street districts. 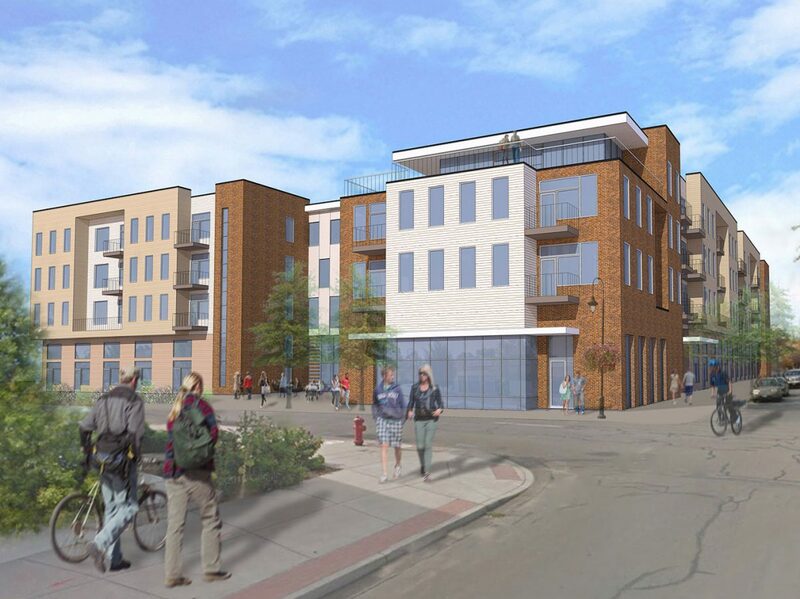 Prior projects include 4th Main in historic downtown Hillsboro and 3rd Central in historic downtown Gresham. Both projects are fully leased and have made significant contributions to revitalization efforts in the respective downtown districts of Hillsboro and Gresham.